Rasmussen Air and Gas Energy has a dedicated team of reliability technicians ready to keep your industrial air compressor and gas systems running at optimal efficiency. We understand that any industrial air compressor equipment downtime can impact your productivity, and we work with you to maximize equipment performance. 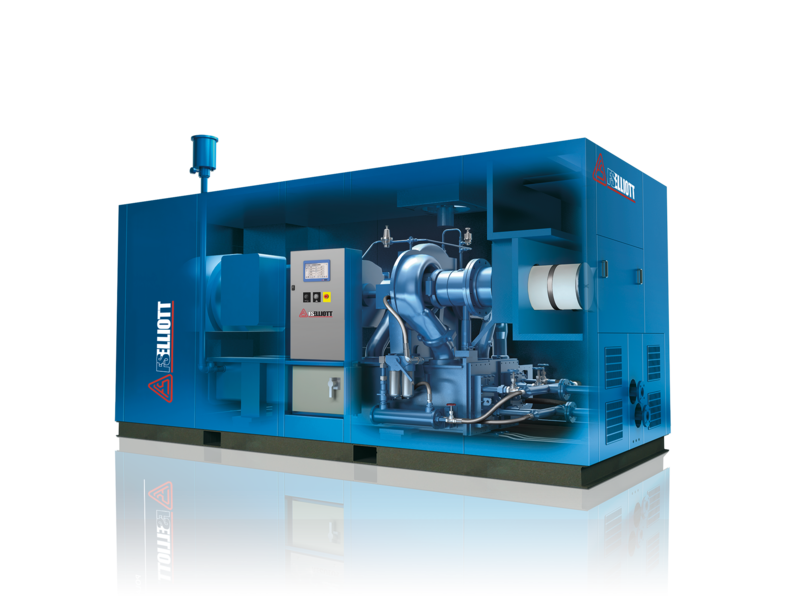 Our air compressor service team has extensive background working with leading equipment including FS-Elliott, Cameron, Joy, Quincy, Kobelco and many others. Our goal is to help you proactively service your industrial air compressor equipment to maximize your performance. In the event of an unplanned service issue, we are ready with emergency, on-call support. A Preventive Maintenance Plan helps minimize downtime by proactively managing your equipment. If your system(s) is down, we can help. We provide emergency on-call service and our expertly trained team of technicians are skilled on a wide variety of manufacturers and models. Rasmussen Air and Gas Energy has a fleet of equipment available for short- or long-term rental. Whether you need help during a temporary outage or with unanticipated demand, we can help! Interested in learning more about Rasmussen Air and Gas Energy service options?